2019 Art Festival Open for Artist Applications! We invite you to apply to our Juried Master Fine Arts Show. 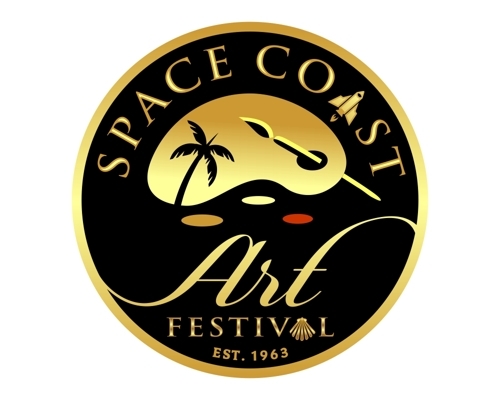 The 55th Space Coast Art Festival will be held October 19-20, 2019, at Space Coast Daily Park, 6091 Stadium Parkway, Viera, FL. Viera is a beautiful upscale master planned community just north of Melbourne with easy access from I-95. This venue is popular for many successful functions throughout the year. Visit Juried Art Services (JAS) to Apply Today! 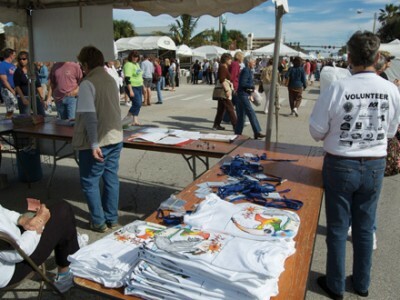 Space Coast Daily Park is a spacious area that provides high visibility and 4000 parking places on site. The booth layout is easily accessible to patrons and flows smoothly plus there is a food court and security. Full color Program Including Artists’ Names, Booth Number and Map. All spaces are 12’x12’ on level ground with storage space behind tents. There are numerous hotels and restaurants in the vicinity and dry camping is available on-site for $35 per night. Artists will be jury-selected to exhibit in this outdoor fine art show, one of the top shows in the Southeast, drawing outstanding master artists from throughout the United States and beyond. 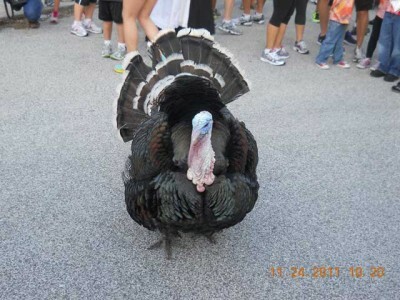 All our judges are required to have an MFA and to live outside of Florida. 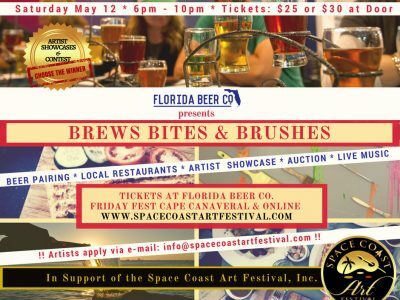 The Space Coast Art festival is a not-for-profit 501(c)(3) organization governed by an all-volunteer Board of Directors. We have been praised by participating artists for being artist friendly and for our teams of cheerful, helpful Volunteers. Our low fees are $40 Jury Fee, additional $25 for late jury fee, and $350 Booth Fee. FLASH SALE on BOOTH FEE!